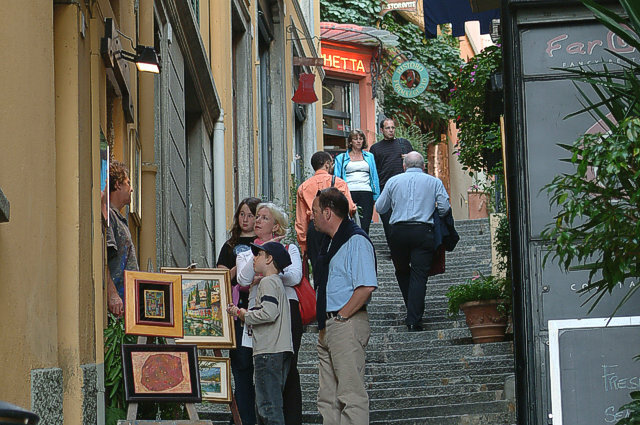 Bellagio is the most popular and elegant village on the lake Como, known as the "Pearl of the Lake". It is located at the top of the "Larian Triangle", in a panoramic position at the base of the promontory that divides the lake into two branches of Como and Lecco. This beautiful location for several centuries fascinated poets, writers and travelers from around the world, is now considered a place of prime importance, unique landscapes and features, so that Americans have dedicated a hotel in Las Vegas, the famous "Bellagio". Thanks to its mild winter and temperate summer, its quaint old town and its lush and varied flora, is an ideal place for leisure pursuits and walks. For those who prefer a more eventful life offers many and varied tourist and sport facilities. During the summer you can enjoy all the sports on water, while in winter on Mount St. First there are three ski-lifts. In short, do not you come here by chance but for real intention. The unique location gives the visitor a sense of privacy that is not appreciated only by tourists but also by many well known personalities of literature, music, science, cinema and politics that traveling around the world find a place in our country of absolute rest and inspiration that is hard to find elsewhere. 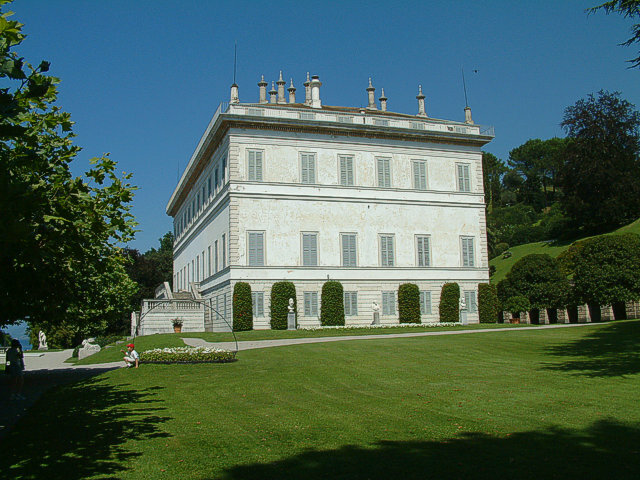 Apart from admiring the scenery and visit the gardens of the Villas Bellagine you can do many excursions on foot, by car or by boat. Are well organized transport by water to the boats to reach villages on opposite banks of the lake. To move more quickly you can take the hydrofoil, that runs across the lake. 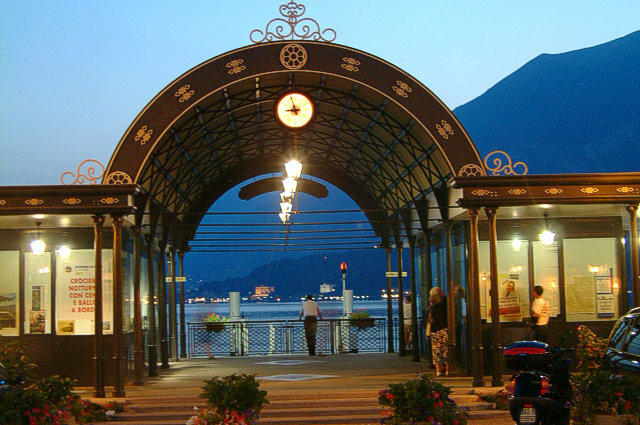 Then if you want to travel by car there are autochiatte connecting Bellagio and Varenna Cadenabbia.